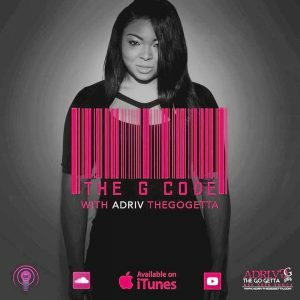 Meet Dream Doll, this week featured Go Getta on The G Code Podcast. 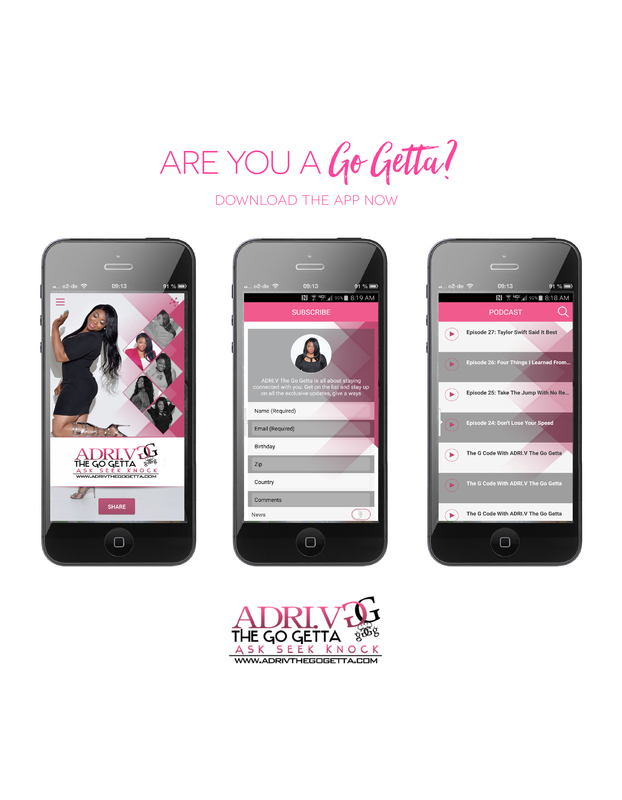 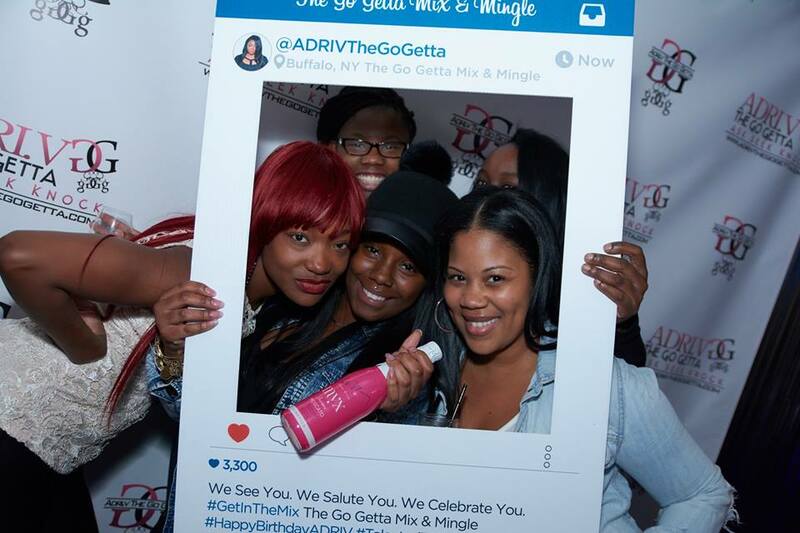 Listen to episode 63 as ADRI.V The Go Getta talk with rapper and reality star on Love & Hip Hop New York Dream Doll. 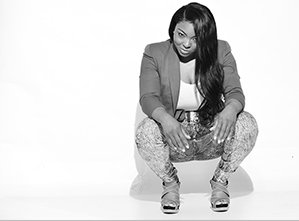 In this episode, Dream Dolls shares how she got started in the industry her college experience why she decided to no longer attend. 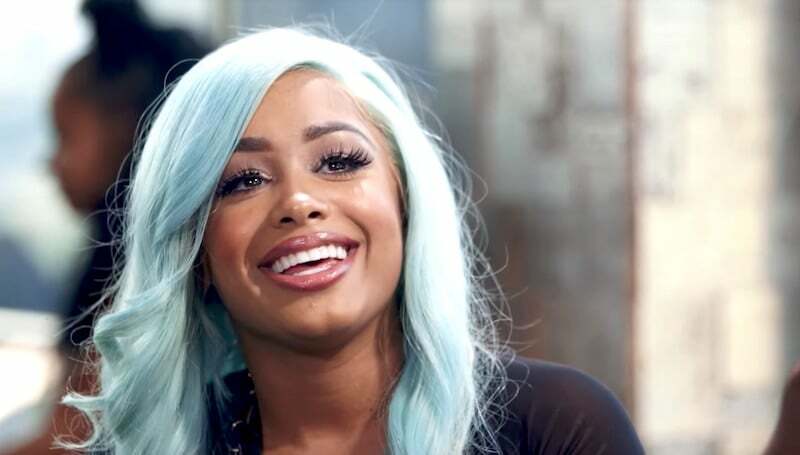 Dream Doll opens up about getting on Love & Hip Hop New York and why she waited for the right time to be apart. 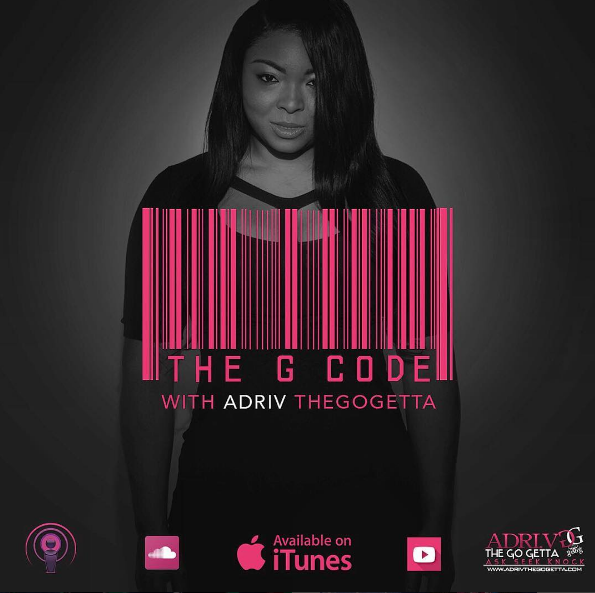 Listen as she shares her G Codes to success and when she is dropping her album.